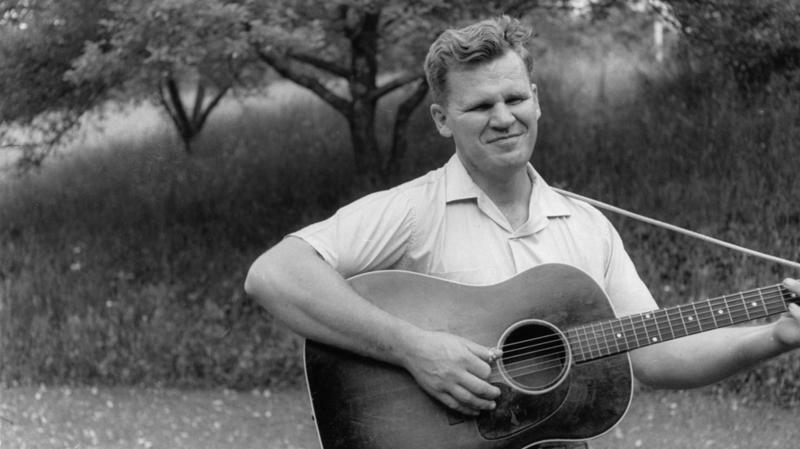 "Blind but Now I See: The Biography of Music Legend Doc Watson"
Aired on Thursday, July 5th. On this installment of ST, we're looking back on the life and music of the late Doc Watson, who died in May at the age of 89. Watson was a truly legendary guitarist and singer whose work in the realms of folk, bluegrass, country, blues, and gospel music won him several Grammy Awards and universal acclaim. Despite being blind from infancy, he had a long and highly influential career; his guitar-playing (and especially his flat-picking skills) as well as his vast knowledge of traditional American music were, and still are, considered unequaled. Our guest is Kent Gustavson, PhD, who was formerly on the faculty at the State University of New York at Stony Brook and is now a freelance writer and music journalist based here in Oklahoma. He's also the author of "Blind but Now I See: The Biography of Music Legend Doc Watson," an award-winning text that's recently been released in a revised and expanded second edition. (You can learn more about this thoroughly researched and well-illustrated volume here.) 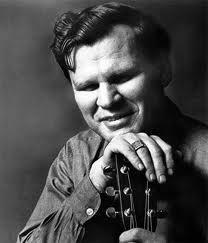 And just how great a "music legend" is Doc Watson, you might ask? Consider the people whom Gustavson interviews in these pages: Ben Harper, Michelle Shocked, Warren Haynes, Sam Bush, Bela Fleck, Tom Paxton, Maria Muldaur, Tommy Emmanuel, David Grisman, Edgar Meyer, Guy Davis, Jack Lawrence, Jonathan Byrd, Larry Long, Paddy Maloney, Robin Williams, Bill Frisell, Taj Mahal, and many others. 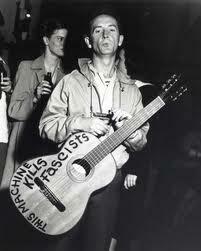 The summer of 2012 marks the centennial of the birth of American folk icon Woody Guthrie, on July 14, 1912. 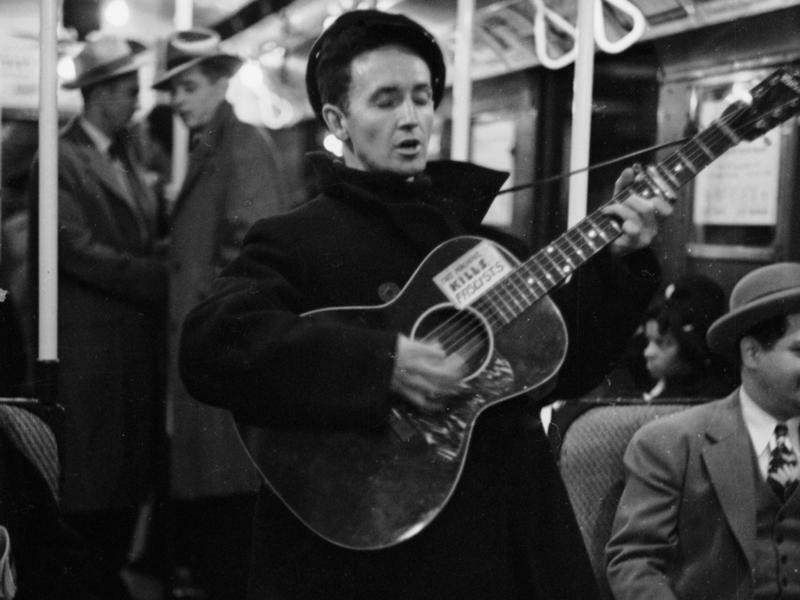 A poet of the people, Guthrie wrote some of America's most important songs, including "This Land Is Your Land." He penned ballads that captured the heart of hard economic times and war. While Guthrie left a lasting mark on music, culture and politics, he struggled with family poverty, tragedies and personal demons.